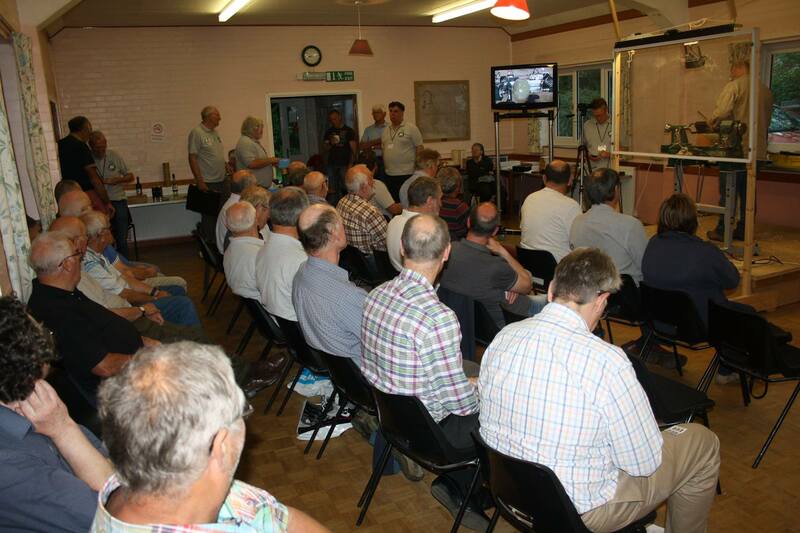 At the start of each Club night there are often notices that are read out by the Chairman or a nominated deputy. These may be to highlight a forthcoming event or just a reminder to pay your membership fees. It is understandable that you may have missed what was said or just forget, but not to worry. Check out the following news posts on important Notices that we don’t want you to miss.